The majority of medical cannabis users report no emotional or functional issues. The United States Substance Abuse and Mental Health Services Administration reported that use of cannabis among people older than 50 years has increased at a greater rate than in any other age group. Approximately 1% of Americans older than 50 years used cannabis within the previous year in 2000. In 2012, 3.9% of Americans older than 50 years had used cannabis. For this study, researchers examined previous analyses and original data from 8 state medical cannabis programs to assess how social attitudes, health issues, and state laws affect the use of cannabis among older Americans. “Some older persons have responded to changing social and legal environments, and are increasingly likely to take cannabis recreationally,” said first author Brian Kaskie, PhD, a professor at the University of Iowa College of Public Health, Iowa City, Iowa. Of people older than 50 years who used cannabis within the previous year, most indicated use less than once every 10 days. Approximately 25% indicated that they used it less than 5 times in the previous year. More than 90% of cannabis users reported no emotional or functional issues. This group was also statistically more likely to have started using cannabis before age 30 years, and many started before age 18 years. 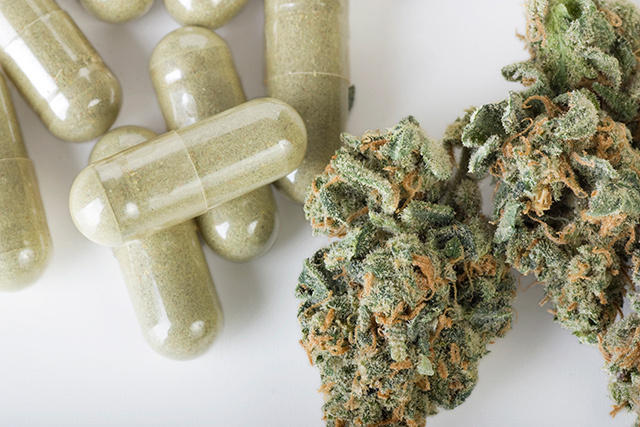 The findings suggest that cannabis could substitute for under-treatment of pain at the end of life and be used to combat the abuse of prescription medications. To date, 21 states have approved the use of medical cannabis in the treatment of various conditions, including cancer. Nonetheless, many important public health questions cannot be addressed because of an absence of reliable, representative information about cannabis use among older adults.